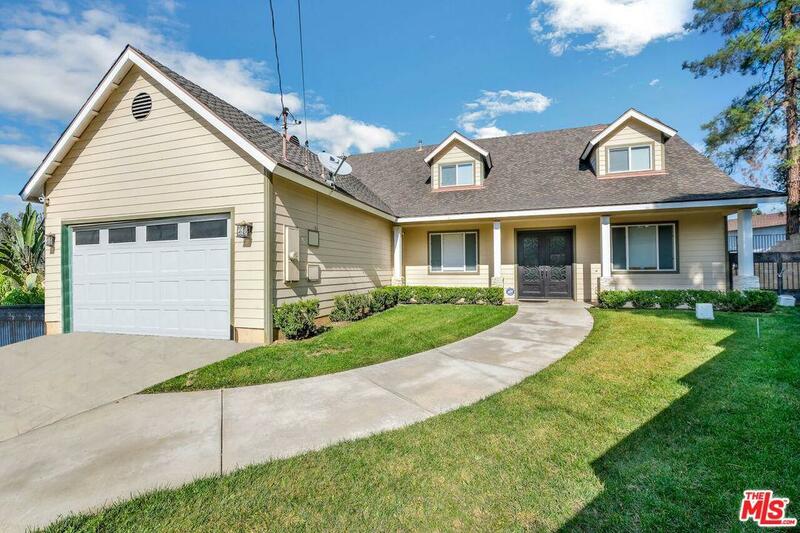 Beautiful home in Ganesha Hills near Mountain Meadows, located in a quiet cul-de-sac. 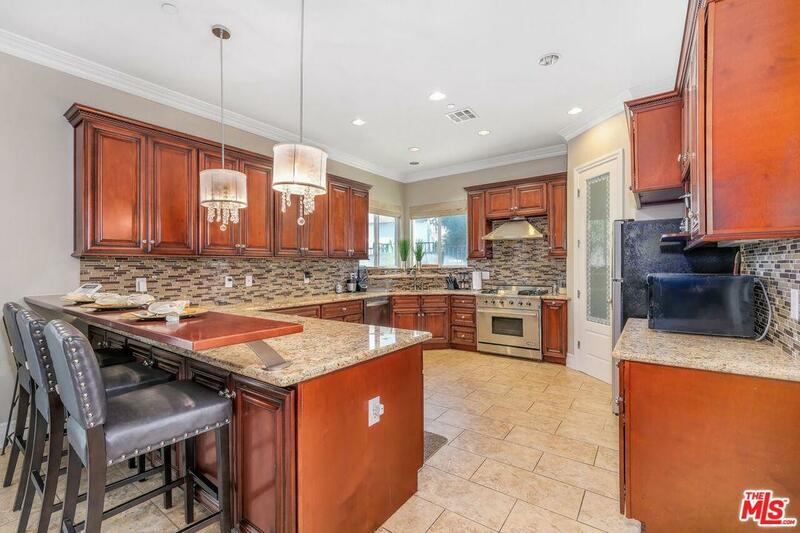 Gorgeous home with 3668 sqft of living area with high ceilings. Featuring five bedrooms, four baths, family room and bonus room (2 master suites w/1 downstairs), it's perfect for a large family or those who need additional workspace at home. Central heat, air conditioning and fireplace. All bedrooms has spacious closets. Upstairs Master bedroom w/ double doors, walk in closet, bathroom with double sink, separate shower and spa tub. Kitchen with granite counter tops and breakfast bar. Separate dining area, spacious living room, family room with custom barn style door opening to den/ game room. 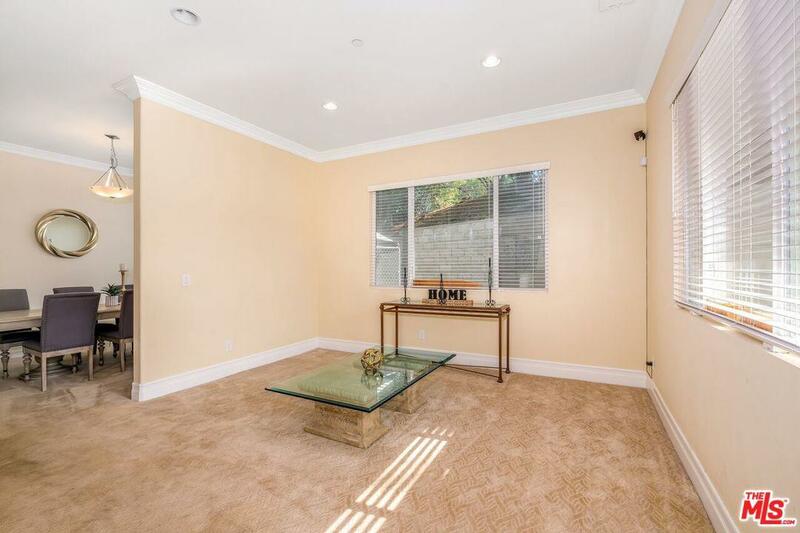 Carpet flooring throughout the home and tile in all four bathrooms, kitchen and family room, recessed lighting. 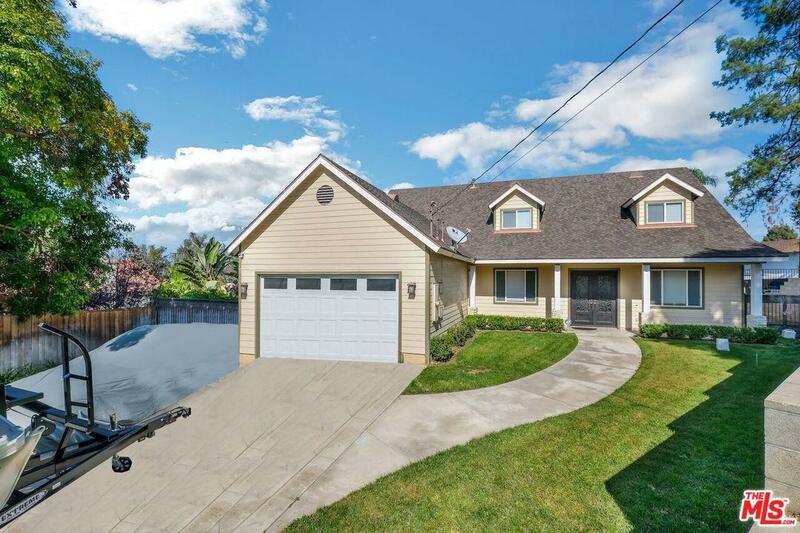 Long driveway with space for boat/ RV. Nice backyard with access from family room or den. Pool with gate to keep the little ones and pets safe. 500 plus sqft walk in attic with endless possibilities. Sold by Nonmember Agentdefault BRE#02050105 of Nonmember Officedefault. Cross Streets Fairplex Dr. And Mckinley Ave. Listing provided courtesy of Specelle Williams DRE#02050105 of Nationwide Real Estate Execs.